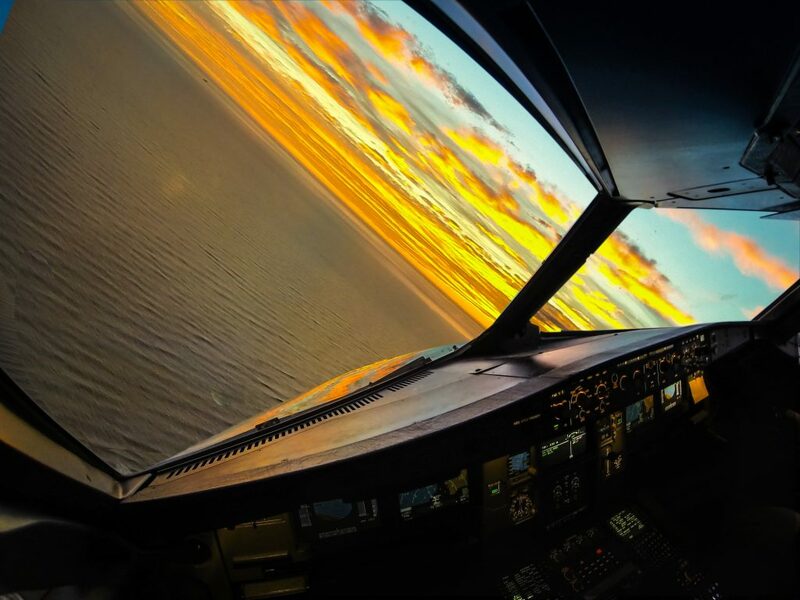 The European Aviation Safety Agency has published a proposal for new rules on pilot training which covers the topic of Loss of Control In-flight. Loss of Control of the aeroplane by the pilot is the result of an ‘aeroplane upset’; a condition whereby an aeroplane unintentionally exceeds the flight parameters experienced during normal flight. Upsets are likely to lead to Loss of Control In-flight if they are not timely corrected. The Notice of Proposed Amendment to the rules (NPA) proposes to integrate so-called upset prevention and recovery training (UPRT) requirements and provisions into the EU pilot training. The main focus of the new training standards is on pilots who intend to pursue a pilot career with a commercial airline. Such pilots would likely complete either an aeroplane Airline Transport Pilot Licence (ATPL(A)) or a Multi-crew Pilot Licence (MPL) integrated course, followed by a type rating on a multi-pilot aeroplane. Upset prevention training is also to be integrated into existing flight syllabi for other aeroplane licence training courses, such as for the Light Aircraft Pilot Licence (LAPL(A)) and Private Pilot Licence (PPL(A)), though they will be lighter and more proportionate when compared to the CPL(A) and ATPL(A) training courses. In support of the new standards, the proposals place greater emphasis on the flight and Flight Simulator Training Device (FSTD) instructors who are foreseen to deliver the various UPRT elements. New instructor privileges are proposed for the upset recovery training course in an aeroplane. In addition, FSTD instructor training standards are to be increased, notably for those instructors that deliver upset recovery training in existing Full Flight Simulators (FFSs), to ensure that negative transfer of training is avoided. EASA has set a foreseen entry into force date of the proposed requirements and provisions of April 2018.